Standard Chartered Bank has hired HSBC’s Chow Wan Thonh as its head of global banking in Singapore, an announcement revealed. Chow will succeed Patrick Lee who was promoted to CEO of the bank’s Singapore operations in July 2018. 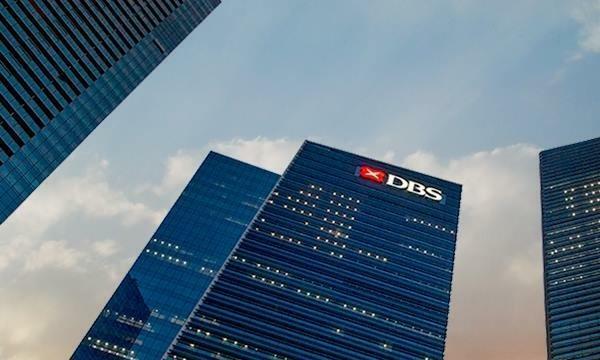 Her role will include driving and implementing the bank’s business strategy whilst strengthening its ties with corporate and institutional clients in Singapore. Chow headed HSBC’s global banking in Singapore, as well as its corporates, financials, and multinational banking for Southeast Asia. She has over 25 years of experience in developing and executing business across transaction banking, capital markets, and strategic advisory for corporate and institutional clients, Standard Chartered highlighted.